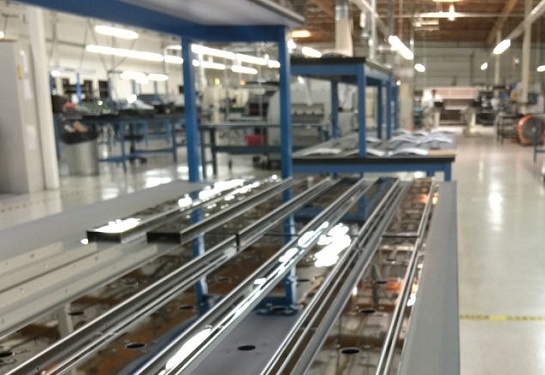 Alta’s 24,000 square foot facility is centrally located in Fremont California. Alta Manufacturing, founded in 1998, has become a leader in Printed Circuit Board Assembly as well as Box Build Integration. Roots of the company can be traced back to Altatron which was acquired by Flextronics, in 1998. The sole founder, Mr. Lee, handpicked a team comprised of 30 years’ experience from Altatron to compete in the highly competitive industry of printed circuit board assembly. 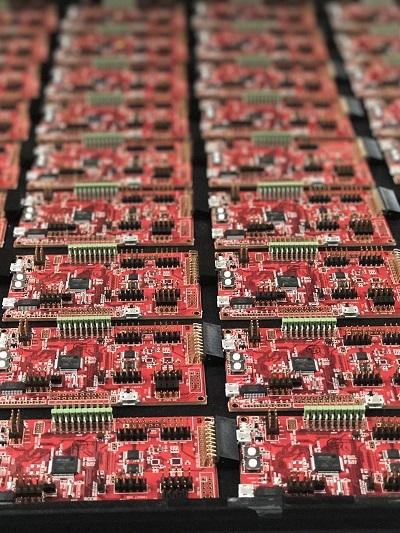 Alta Manufacturing prides itself on years of experience to produce high quality products for its customers.Alta has grown into a full service provider for PCBA’s and box build integration while remaining competitive in the quick turn PCBA market. Alta specializes in highly complex Printed Circuit Boards while maintaining outstanding quality and service. Alta’s success is solely based on its dedication to quality and service, providing our customers the best quality and delivery they deserve. The company’s rich history and dedicated staff is the great foundation that has since become one of its core values. Alta is able to provide superior service to its diverse customer base while enabling them to become market leaders. Alta Manufacturing strives to provide superior service to our diverse customer base, enabling them to become the market leaders they strive for. We at Alta constantly work to deliver what our customers need: world-class quality, flexible manufacturing, product delivery, leading-edge technology, financial strength and managerial integrity. Our leading edge software with proprietary customization coupled with the solid state manufacturing equipment, allows us to offer rapid responses and competitive advantages for all our customers. Our mission at Alta is to create the most high-powered, rapid response manufacturing facility in the EMS NPI and Production industry. With quality, speed, and automated intelligence, Alta supersedes anything the industry has experienced. Copyright © 2017 Alta Manufacturing. All Rights Reserved.